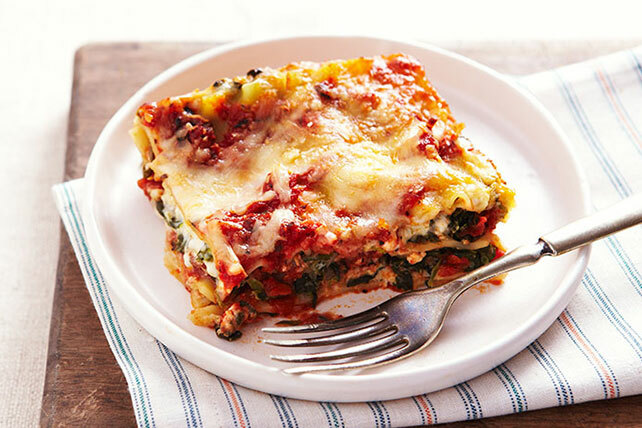 Our vegetable lasagna recipes are a take on more traditional lasagna recipes. 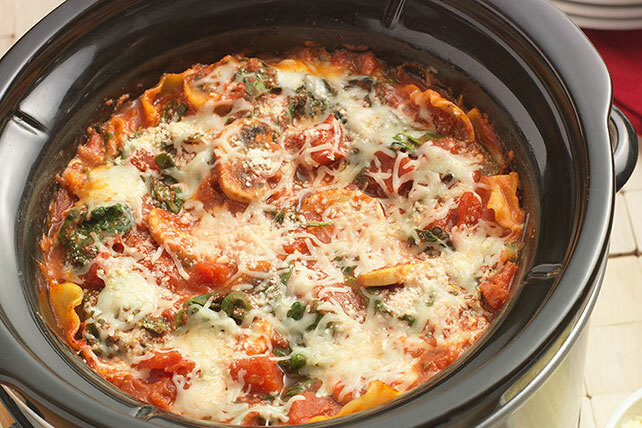 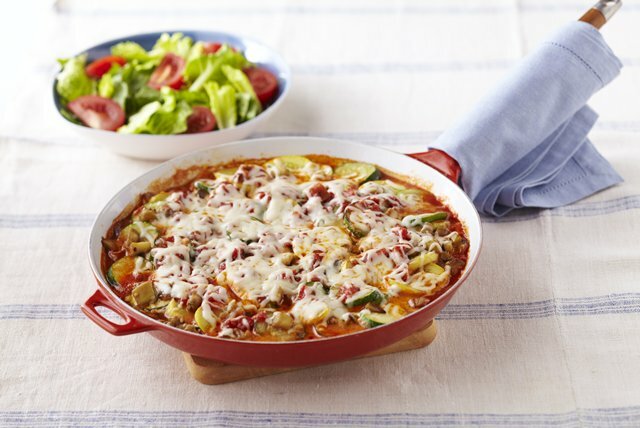 Similar to how one would make a bubbly and delicious casserole, our vegetable lasagna recipes combine layers of pasta, vegetables, cheese and sauce in a baked dish. 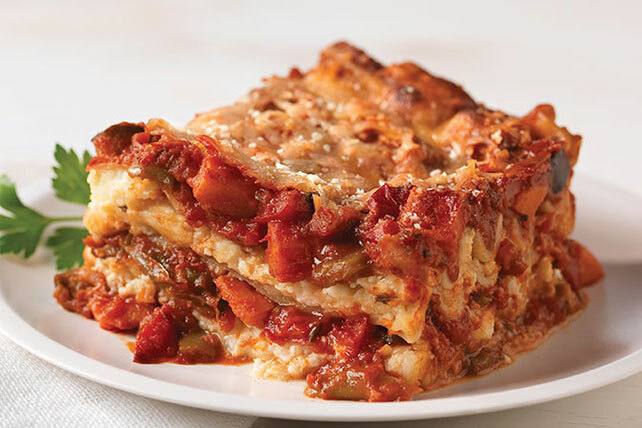 If you need some finer points on lasagna making, explore our how to make lasagna page. 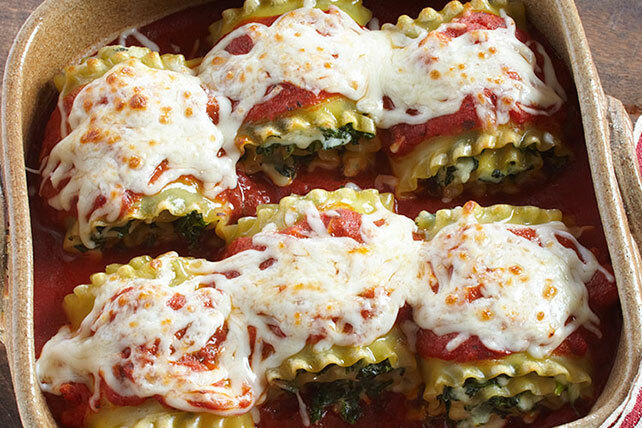 You should also check out our recipes for Italian appetizers for the perfect way to complement our vegetable lasagna recipes.